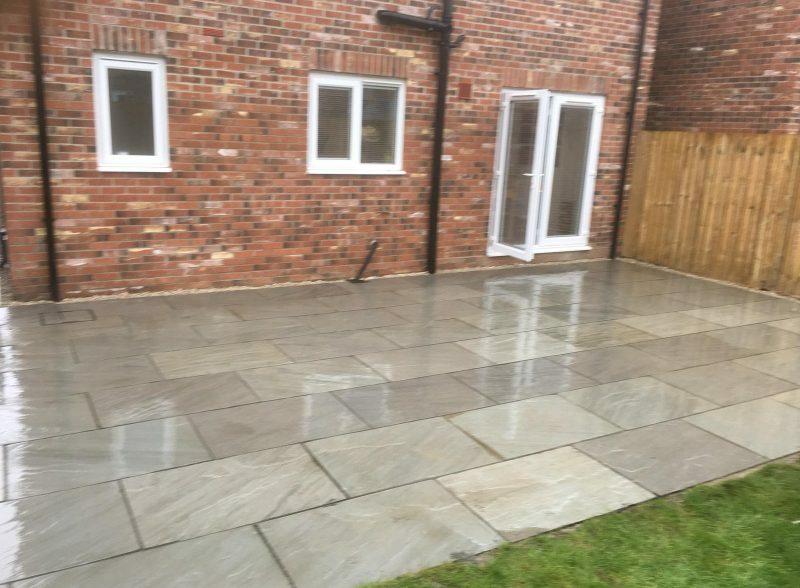 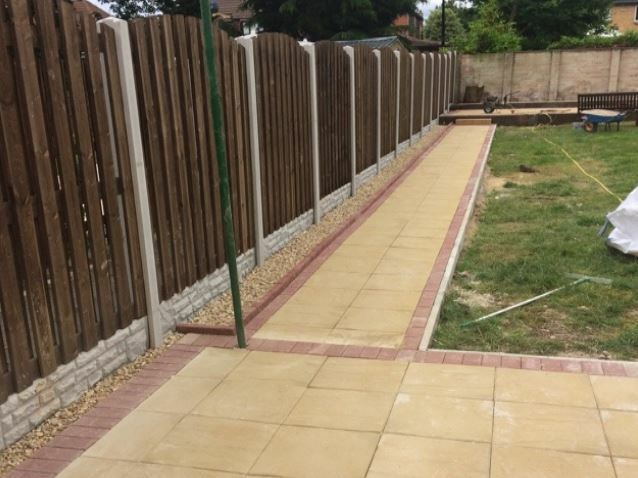 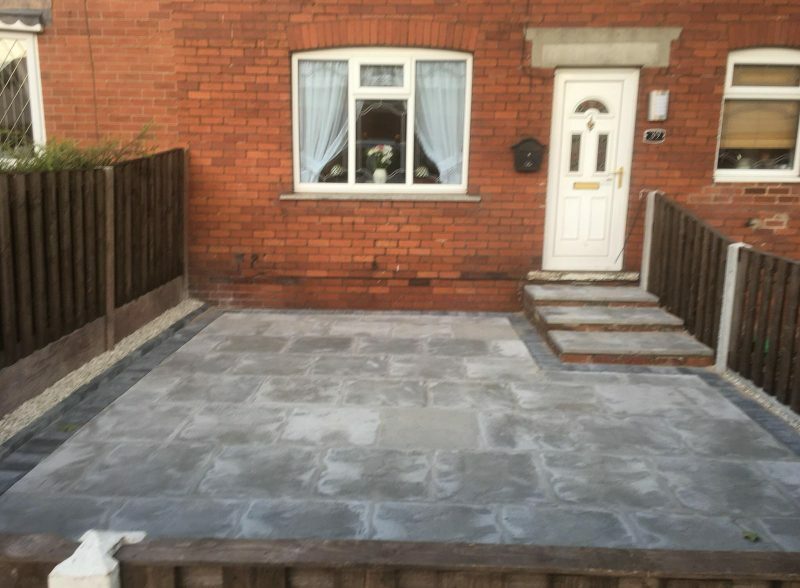 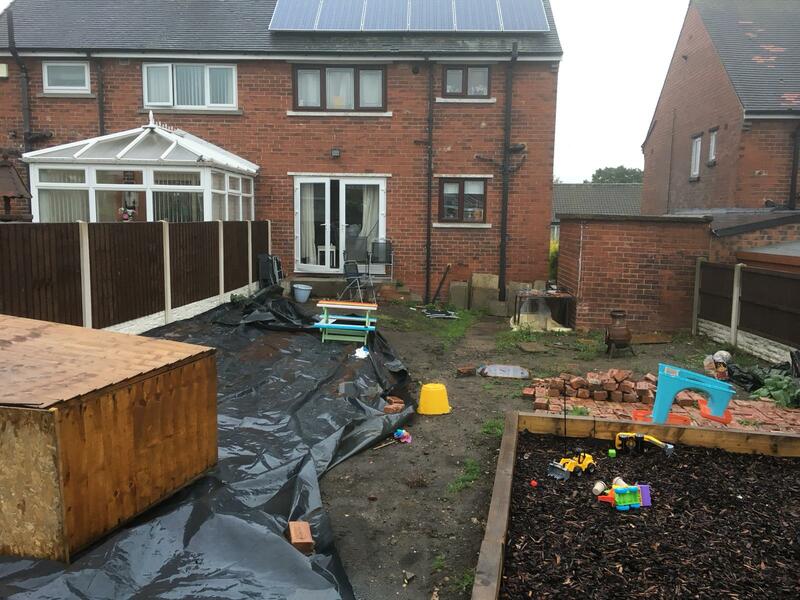 Here Toni and Chris contacted our help after the garden of their property became too much to handle with Chris working nights and Toni caring for their two children. 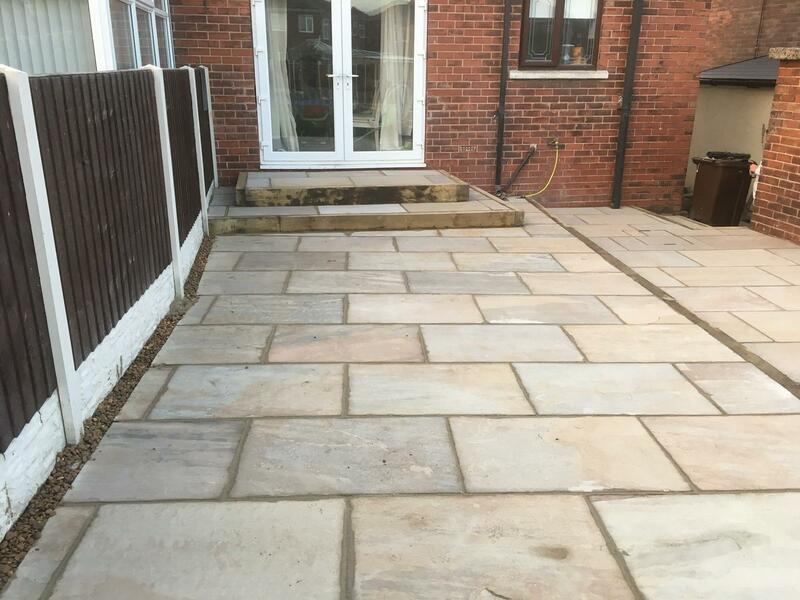 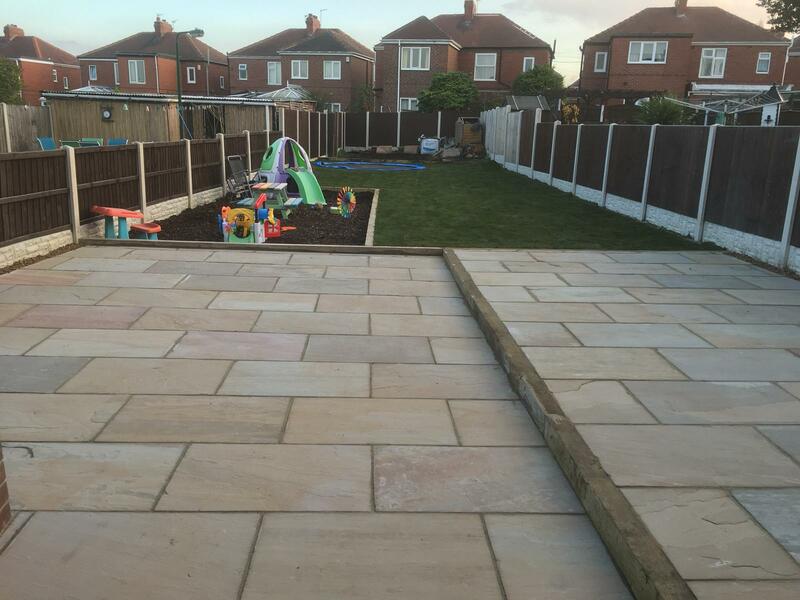 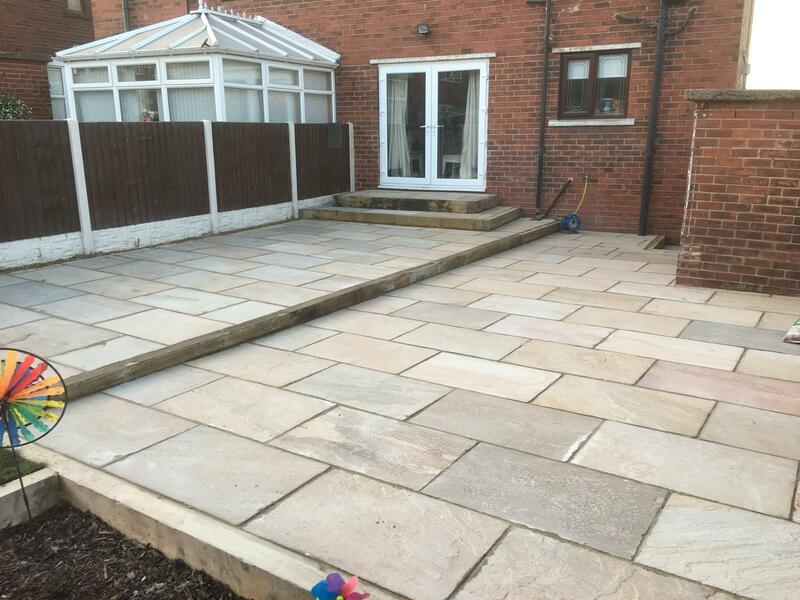 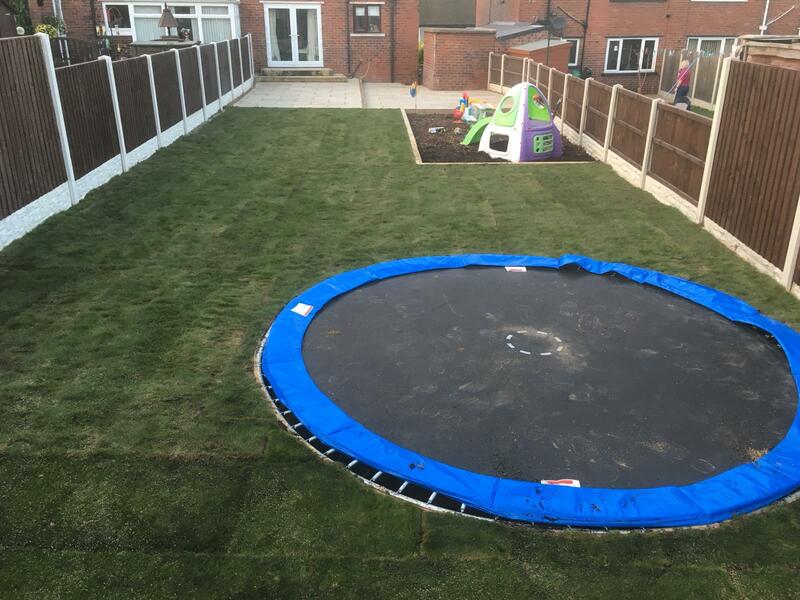 We came in and created this amazing garden with a 70 m² two-tier Indian sandstone patio, Safe play area for kids and 86 m² of new hard wearing weed-free lawn complete with an in-ground trampoline. 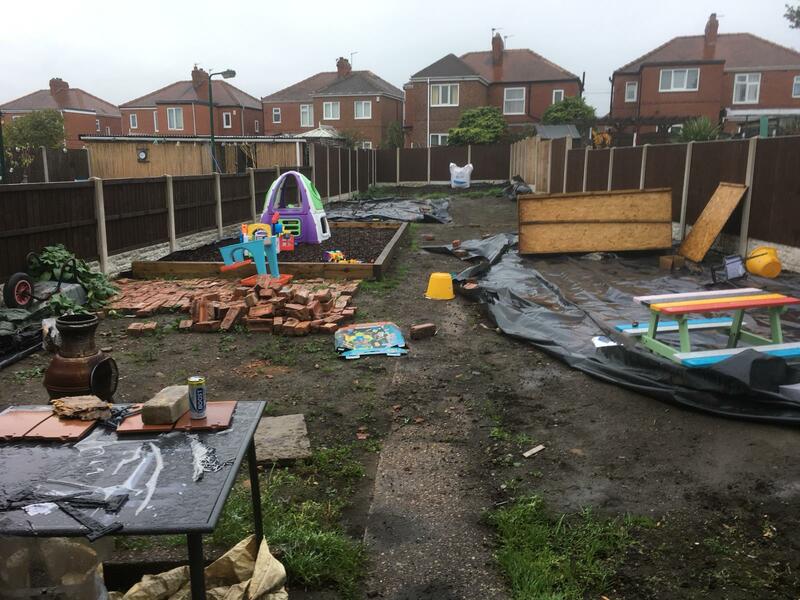 They now have an amazing garden that both Chris, Toni and the kids can enjoy for many years to come.